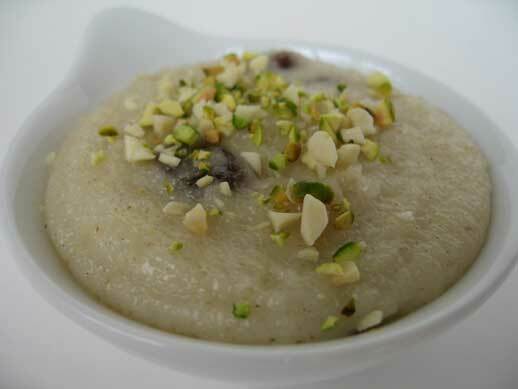 This month, I decided that I would learn about Indian sweets and desserts. I have always enjoyed seeing and eating these sweets, but I never entertained the idea of making them because I always imagined them to be time consuming and laborious to produce. 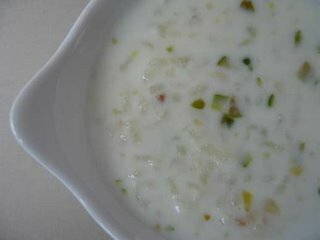 Last week, after eating at some lovely Indian restaurants and talking to people who knew about Indian desserts, I decided I wanted to learn more. 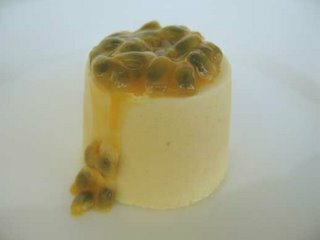 So, I did some research and made a list of some of the sweets that I wanted to make. If you are interested in knowing more about your favourite Indian desserts, check out this nifty information from Wikipedia. and last, a kheer, which is a rich rice pudding often made with white basmati rice, milk, sugar, cardamom and chopped nuts. All four of these desserts were surprisingly simple to prepare. Posted by Sam at 1:18 a.m.
Do you need a dessert taste-tester? Because really ... I'm willing to do the job. I'll even do it for free! No no.. better yet.. I'd PAY YOU to be your taste tester! heheee!! Thanks for the idea...the problem is that here we don't have evaporated milk (at least I haven't seen it). Do you know if it's possible to make it at home? just evaporating plain milk? Simple but great photos as usual. yum! What a lovely looking desserts..
oh yum yum yum....being an Indian I can say your desserts look VERY authentic. 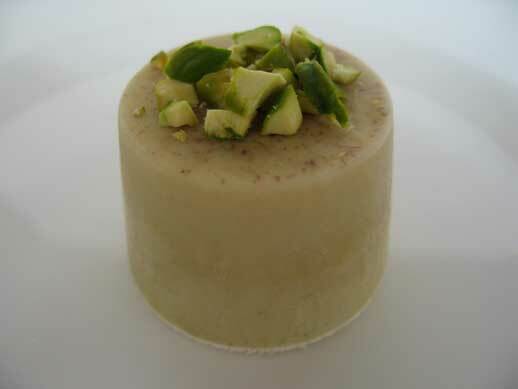 Do you have a reference for (or would be willing to part with) the recipe for the kulfi? It sounds heavenly. I love that you experimented with so many new recipes!